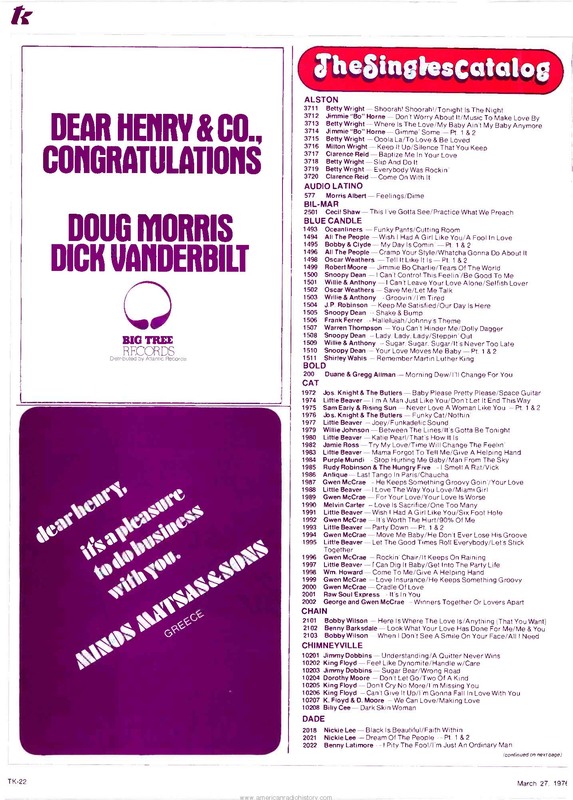 In the 1960’s and early 1970’s Henry Stone started to record a some local Miami talent. 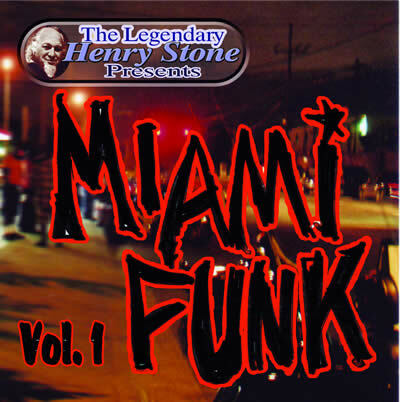 Stone was strongly influenced musically by his association with James Brown and you can hear this influence in the artists who make up this Miami Funk CD. This was the weirdest band I have ever had the pleasure to know and produce. They were a one-take band; the recording was done and hot to go. Their style of music was comic-relief during the turbulent days of the late 60’s and 70’s. They were a product of Deep City Records in Liberty City which was owned by two schoolteachers, Willie Clarke and Johnny Persall. Band members included Charlie Smith on guitar, Reed Roberts on bass, Vernon “Piggy” Teague on saxophone, Clifford Hawkins on drums, and King Edwards on keyboards. Seay is a unique example of what Miami Beach was about in the 60’s and 70’s. The bands were loose and funky and had a certain sound that made them different. Seay was a talented guitarist and well liked. His loose, carefree rhythm was a unique mixture of island and big city feel. This recording is a part two version of Nasty Dog. 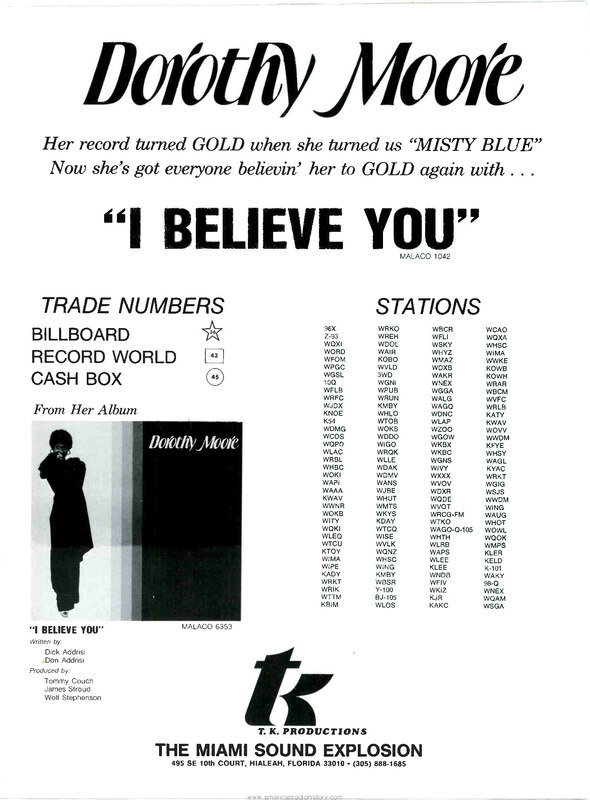 It was the first and maybe the only recording on the Green Gold label owned by Willie Clarke. The group was a very talented and funny band; they will make you laugh out loud. This band consisted of four members, Arnold “Hoss” Albury on keyboard, Ivan “Cool Breeze” Orlando on drums, Charles “Carlos” Hepburn on bass and lead vocals, and Simeon Taylor on guitar. The Horns of many Deep City and T.K. Records in the early days came from the famous Marching 100 of FAMU, consisting of Aaron Johnson and Willie North on trombone and Earl Bethel and Earl Finley on trumpet. Ivan Orlando played on two gold hits, Clean Up Woman with Betty Wright and Rockin Chair with Gwen McCrea. Check out the unique grooves on these classics. This group played on the original Blowfly x-rated albums. They were also, with the exception of The Horns, Betty Wright’s tour band. They were very exciting and entertaining in their colorful tapestry/designer uniforms. With Hoss on the organ B3, they sounded like a 10 piece band. 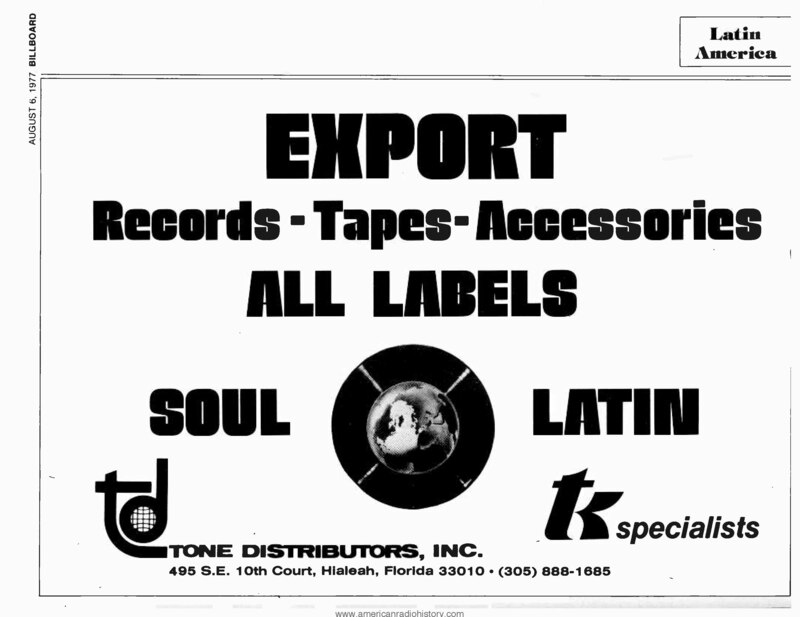 This group set the pace as the foundation of the T. K. era and Miami Funk. They were so hot that they had to have three names to make way for releases, Funky Nassau, The Rising Sun, and Arnold Albury And The Casuals. 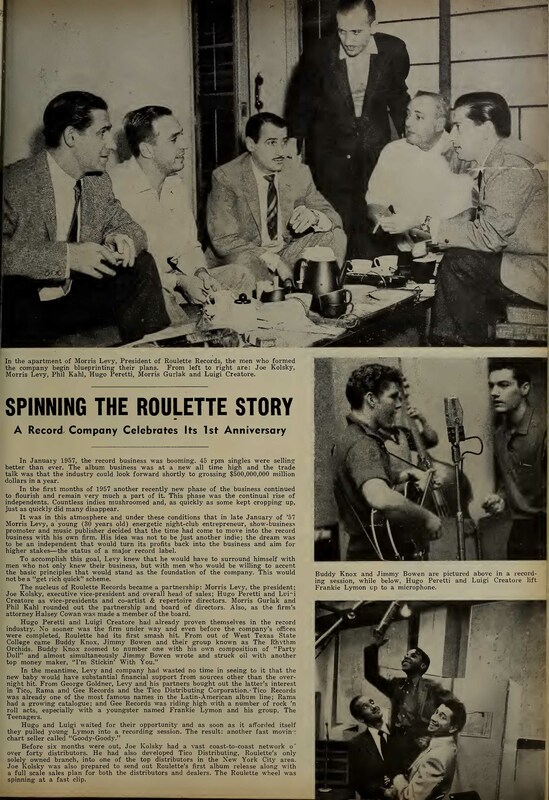 When Hoss Albury’s band was on other missions, James Knight And The Butlers was the group to call. This band was the number one Miami and Miami Beach band of the funk era. With his unique lead vocal and versatile guitar licks, James Knight was the king. He could play anything. With his blend of Bahamian and Miamian culture, he was known to rock the studio when he recorded. This was the band to beat when it came down to the competition. Blowfly aka Clarence Reid used them for most of his albums in the early days. Produced, co-written, and engineered by yours truly (Willie Clarke), James Knight And The Butlers made my job easy and enjoyable. This talented young group consisted of James Knight on lead vocals and guitar. Robert “Blind” Jackson was known at that time to be the best drummer of all the bands. Napoleon Reed was on bass; he played with everybody. Just show him the gig and he knew everybody’s music and style. Keyboards were handled by Arnold “Hoss” Albury who could and did play with every band in town. Ernest “Snuff” Stewart played with James Brown for a while. The Horns consisted of Dwight Jones on saxophone and Tim Brown on brass. Ernest Bethune went from being drum major at Miami Northwestern to drum major at FAMU, home of the Marching 100 plus in the mid-sixties. He was a natural for singing the funny songs written by Clarence Reid and Willie Clark, with a naturally comic-sounding style. His moves in the studio and onstage made him a big hit from his hometown of Tampa and everywhere he appeared with his band. If you need to laugh, listen to Johnny K, he will brighten your day. His first release was on the Deep City label. The band consisted of Jerome Smith on guitar, Robert Johnson aka Shotgun on drums, and Anthony Turner on bass. The horns were led by Jerome’s brother, Ronald Smith, who played trumpet. This band was Betty Wright’s first show band. They were the youngest of all the artists I produced. 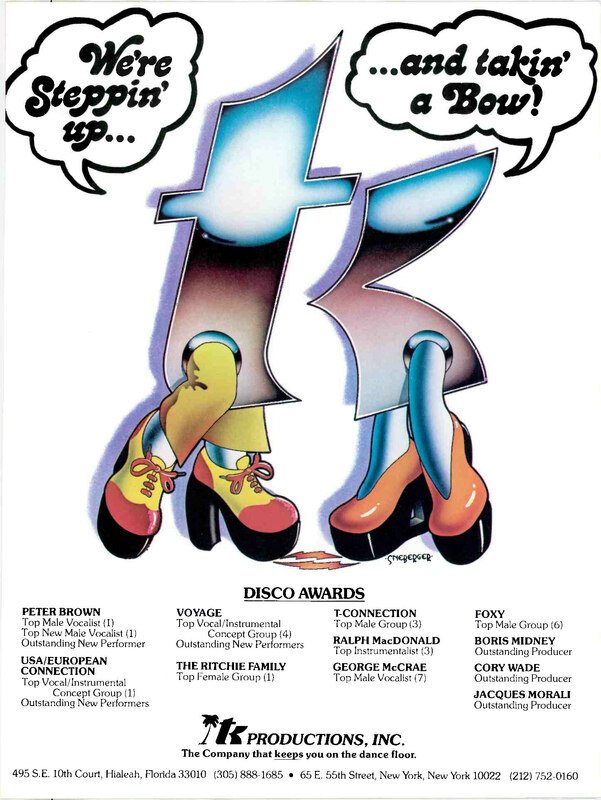 They played on countless hits for T. K. and eventually became The Sunshine Band of KC and The Sunshine Band fame. 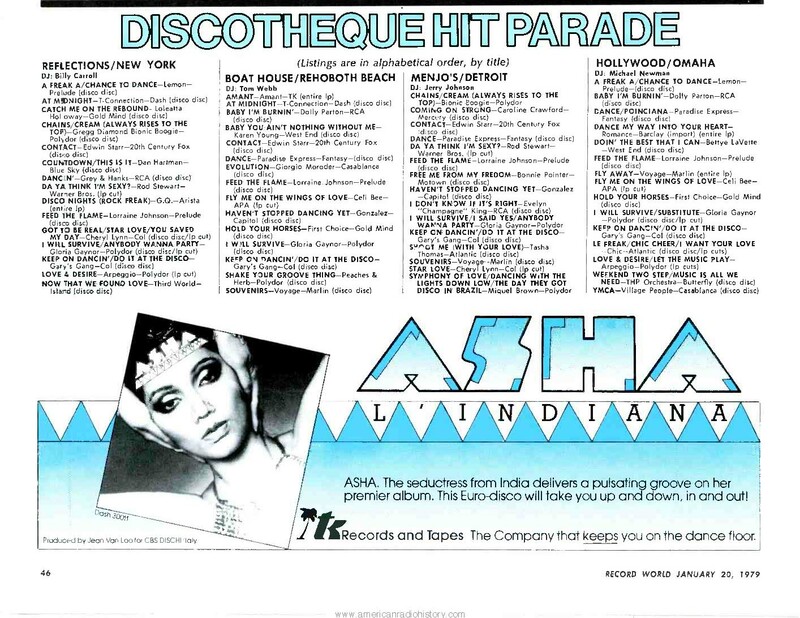 This group helped shape the fabulous era of disco worldwide. The youngest band member, Anthony Turner, was replaced by Rick Finch, who surprised everyone with his skills on bass. The Believers were a hip group that will enhance this Miami Funk CD with their truly funky groove, fuel, and sound. Brought to T. K. by David Smith out of Tampa, Willie Johnson, a native of Atlanta, was just what David said, a fantastic, soulful R & B singer with personality and good looks. In other words, he could do the job and sell records. Willie Johnson’s only obstacle was that he was not living in Miami, to be closer to his writers and producers, Clarence Reid and Willie Clarke. His music has become a favorite among collectors around the world. This song brought the freak out in me. I took my feel and my limited passion and gave my rendition of a funky rapp instrumental. I don’t want to elaborate on this, just get into the sensual sound of Willie “Bossdog” Clarke and the Oceanliners because “It’s All Right”. King Tutt, with a jazzy funky style out of Montgomery, was introduced to T. K. Productions via Joyce Straws, head of promotions and studio manager. This song had a well groomed and rehearsed sound that stood out from the Miami based T. K. bands, which had a raw and let-it-go style. Most bands had whites, latinos, and blacks. King Tutt was black all the way and had great vocals to go along with it. My best friend, the late, great Anthony “Tony” Ward, lead guitarist on Wizdom, also played lead guitar on Anita Ward’s Ring My Bell. I remember Tony as highly hyper and he would dance constantly while onstage. Tony’s band featured Walt Harris on lead vocals and drums. This is, by far, the earliest sound of Miami. Originating from Overtown out of the Fiesta Club, 1959-61, this was one of Deep City’s first releases headed by Lorenzo “Billy” Jackson. This band is a perfect example of the history of the funky Miami sound. Lorenzo was one of the top saxophone players in the country and played mostly on Miami Beach during the Deco era. Return with us now to the golden days of yesteryear and the funky sound of Sock It. After listening to volume one of this great Miami funk CD, keep your ears open for the forthcoming Miami Funk series. Stories contributed by Willie “Bossdog” Clarke.